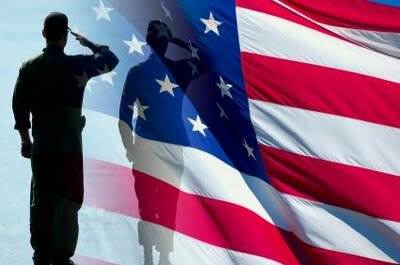 9-1-1 Veterans would like to thank you for the service that you gave to our country. If you now find yourself in need of help of any kind, there are many resources out there that can assist you. Request help from 9-1-1 Veterans by clicking here to email us.